School is in full swing and, sadly, so is bullying. Bullying is not just school related, it can happen in summer camps, on sports teams, in social groups, it can be random or premeditated. 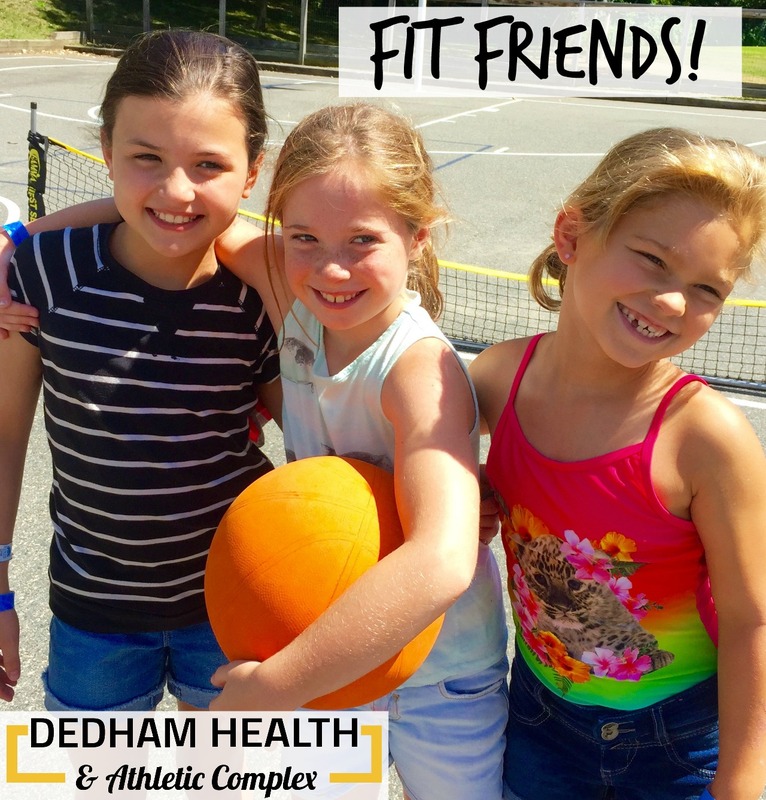 Since starting our fall session of martial arts here at Dedham Health and Athletic Complex, I’ve already had several of my students and parents ask about how to deal a bully. I usually get about one per week. With that being said – how do we handle it? There is no universal definition of bullying but I believe StopBullying.org gives a pretty good overview – “Bullying is unwanted, aggressive behavior among school aged children that involves a real or perceived power imbalance. 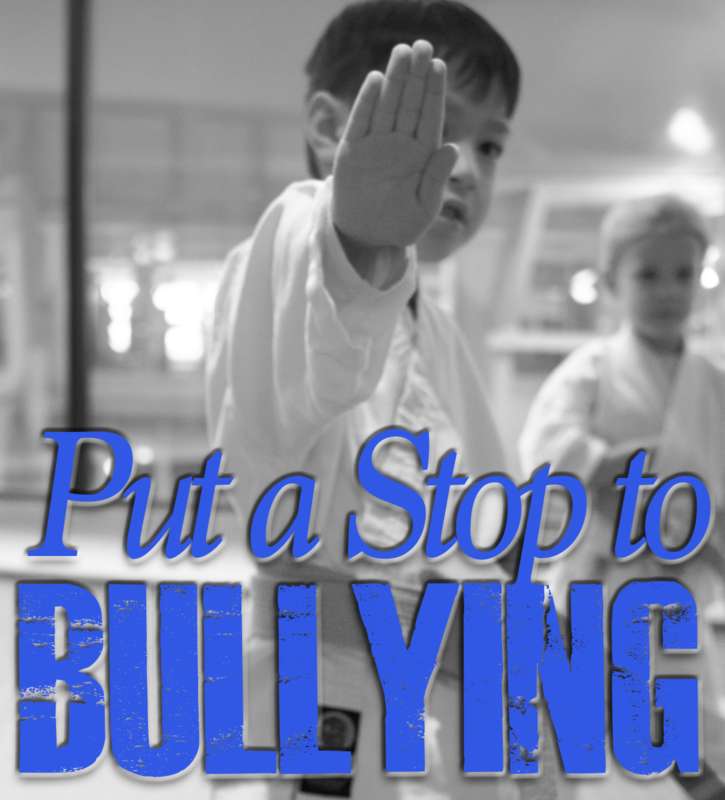 The behavior is repeated, or has the potential to be repeated, over time.” We know there is no one way to handle bullying, but in our Kenpo Karate classes we address and discuss different situations and how students should appropriately handle them. My Child is Being Bullied, What Can I Teach Them? We also show our students hand motions that symbolize “to stop” and, when paired with their voice, can prove to be very effective at negating the situation along with making people around aware of what is going on. However, even if the proper adults are notified and they have used their voice and their hand motions, the bullying still may not stop. At this point, the principal and authorities may need to be notified, so the bully’s parents can get involved. We all know that even when protocol is followed, it doesn’t always mean the bullying will stop. Our students are taught that the next course of action to take is to warn their bully that they are not afraid to defend themselves. We teach our students to use phrases along the lines of “I’m warning you,” “I’m going to have to defend myself” and “you are scaring me and I feel threatened!” With the minimal amount of force necessary to stop the threat, our students are taught how to defend themselves. Students need to know that they they have as much value as the next person and defending themselves is their right! Children need your support. They need to be taught to stand up for themselves. If students don’t stand up for themselves, they will never learn that they have as much value as the next person. I wish the world was all rainbows and unicorns, but it’s not. Situations like these can cause extreme anxiety and need to be addressed immediately. As a parent, you have to stand behind your child’s decision to defend themselves, as long as you know they were in the right, all precautionary steps were taken and they only used the necessary amount of force to stop the current and future threat of bullying. There is another side to this story, too, and that is of the bully. Bullying behavior is usually associated with a lack of self-confidence, some type of insecurity, or it might be a way for a child to feel like it will help them better fit in. Maybe they were or are currently being bullied themselves, which is often the case. We can compare a bully to a predator, and what type of prey do predators go after? The young, the meek, the old and the weak. 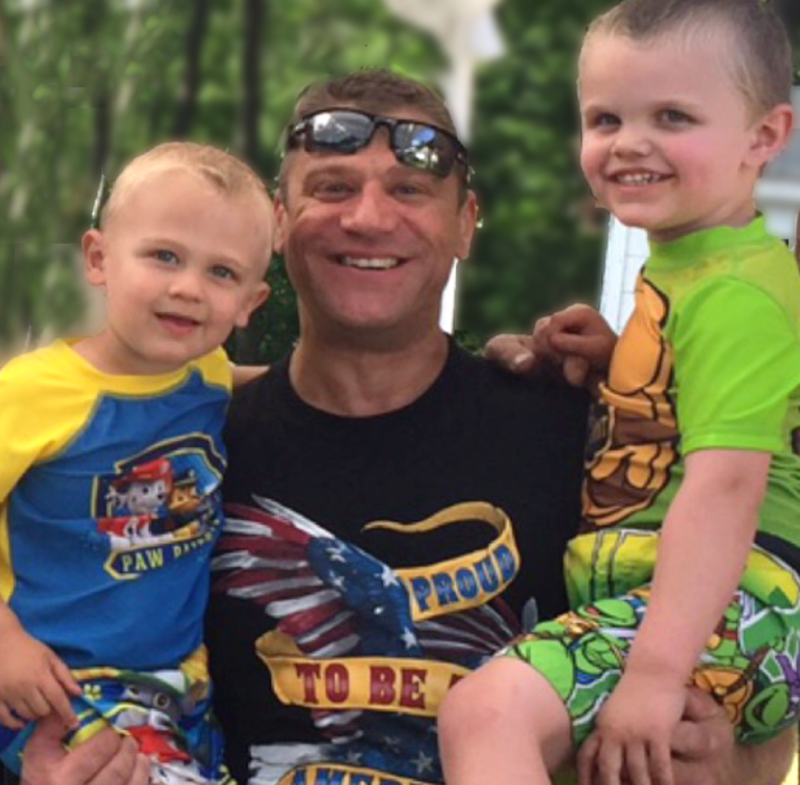 Many times, bullies go after the classmates who they don’t think will fight back. The classmate that doesn’t appear to carry themselves with confidence. 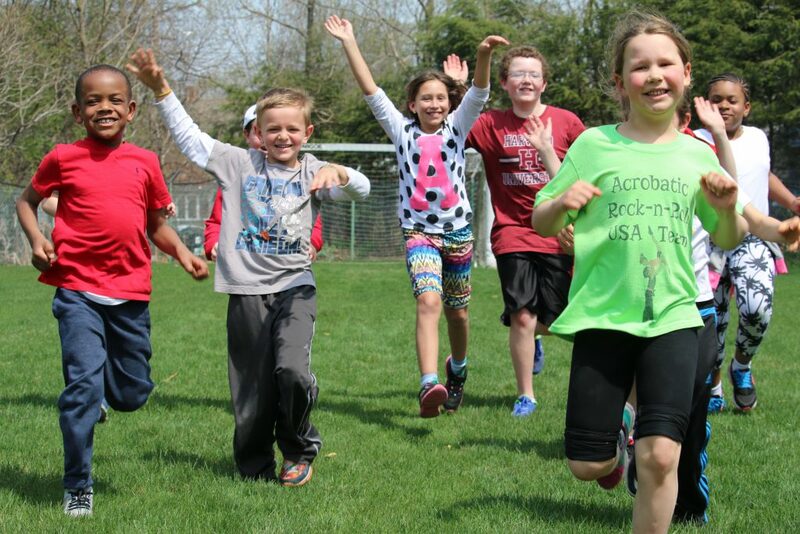 We play a game with our martial arts students called “Lions and Zebras.” I play the lion and they play the zebras. I have them walk by myself and other instructors and we pick out the “weak” from the “herd.” Much like a bully, we identify poor posture, lack of eye contact, dropping of the head, speeding up their walking, shying away and other subtle body language signals. We teach our students that body language is a very important communication tool. They should walk with confidence, be aware of their surroundings, and handle situations with their words or by simply smiling or laughing. Physical karate is the last resort. All of this training is used to identify the conflict before it happens, know how to maintain control and defend yourself should the conflict escalate. Confidence happens through competence which is gained through continued practice. For more information about Kenpo Karate classes offered here at DHAC, please visit dedhamhealth.com/kids/karate.html or call 781-326-2900. 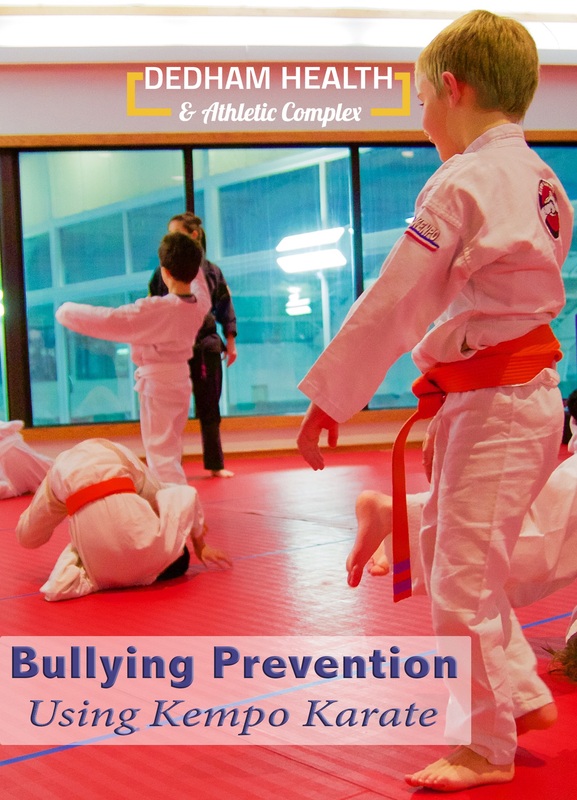 Martial arts and its positive connection to bullying prevention. Bullying knows no boundaries. Children, teens, popular or not can be victims of bullying. Often bullies are looking for attention, attention they are not getting from other healthy sources. Those who bully need to be strongly in control and feel the need to use dominance as a weapon. They use fear and status and to pick on those who come off as weak, shy or even kind and caring. Victims of bullying often have their self-esteem shattered, ultimately lowering their self-image and self-worth. Have respect. For themselves and for others. Talk to parents, as well as instructors, about bullying situations. Assess situations that they or someone else they know are in. Control impulses and calm themselves when in difficult situations. Visit our Kempo Karate page for more information on signing your child up for classes.